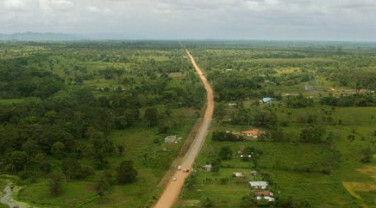 Darien is the largest and eastern most province in Panama. 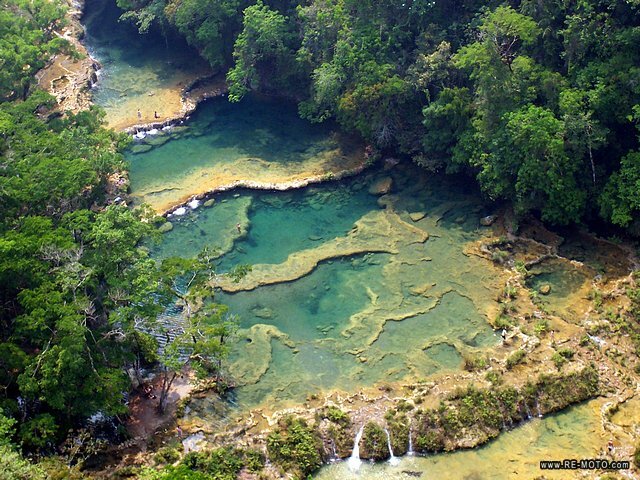 It has 16 670 sq Km’s of rugged, sparsely populated, jungle covered terrain. 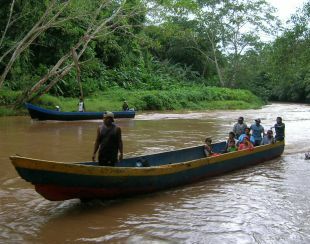 It forms part of the Darien Gap along with the northern extremes of Neighbouring Colombia. Within it’s confines are the vast Darien National Park and the self governing indigenous area of the Comarca de Embera-Wounaan. Europeans first visited The Darien in 1501 and in 1510 the first Spanish settlement in South America was established, Santa Maria la Antigua del Darien. The settlement failed to prosper but some Santa Maria inhabitant went on to found Panama city. In 1696 2500 Scots settlers arrived to establish a trading colony in the Darien. The effort never succeded and many settlers died from disease. In 1699 500 Spanish soldiers attacked and destruyed the floundering colony. Unfortunately so much of Scotlands wealth was invested in the colony, and subsequently lost, that Scotland was effectivly annexed by England and basically lost its status as an indepent nation. The present day Darien is still a wild and untamed place. 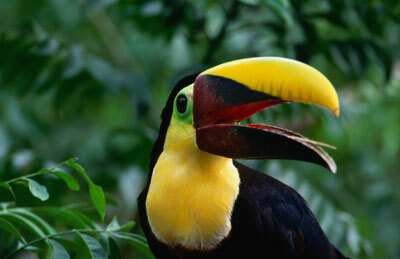 People visit to experience it’s natural splendor and see the enduring indigenous culture. 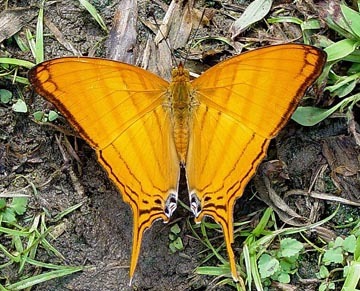 The Parque Nacional Darien, covering the southern extremes of the province, is one of the most biologically diverse places on earth. The area around the Cana Scientific station, within the park, is legendary for it’s bird watching and the majority of the vehetation is virgin forest, untouched by human hands. 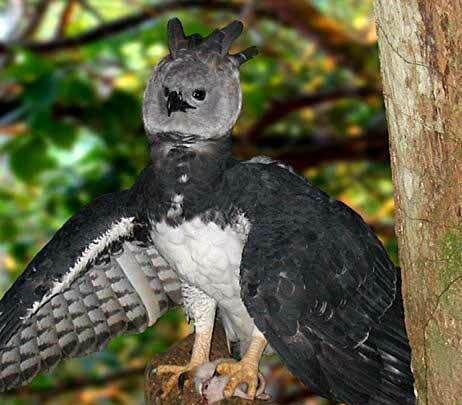 Your best chance of spotting a Harpy Eagle, the national bird of Panama, is in the forests of the Darien. Indigenous culture remains strong in Darien. 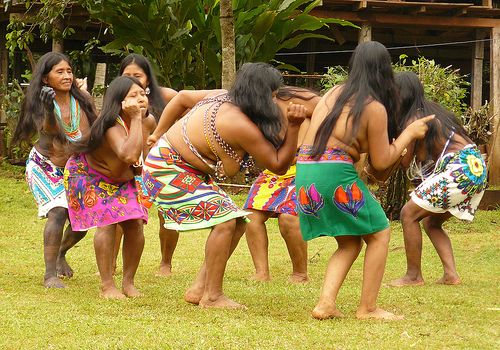 The Embera-Wounaan indians have managed to maintain their culture and traditional way of life, due mainly to isolation. While this situation is slowly changing, they still live a life infulenced little by the outside world. Tourist facilitis in the province are often basic, though some adventure and nature based tour operators now operate within the area. The Darein Province is for those with an adventurous spirit and a love of nature.